Glock is a popular pick - an estimated 2.5 million people from 100 countries own one. The Gun Digest Book of the Glock, 2nd Edition, expands on the success of the first book with many new photos and hard-to-find data. The Glock's dynamic presence in the military and law enforcement circles around the world, including 65 percent of the U.S. law enforcement agencies, speaks to its innovative design and durability. 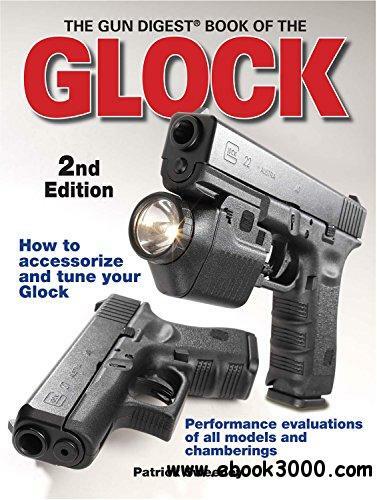 This new edition also delivers the reliable and detailed model and production data you look for in a good gun guide, along with the extensive equipment guide with the newest models, plus step-by-step illustrations demonstrating ways to maintain and accessorize your Glock.